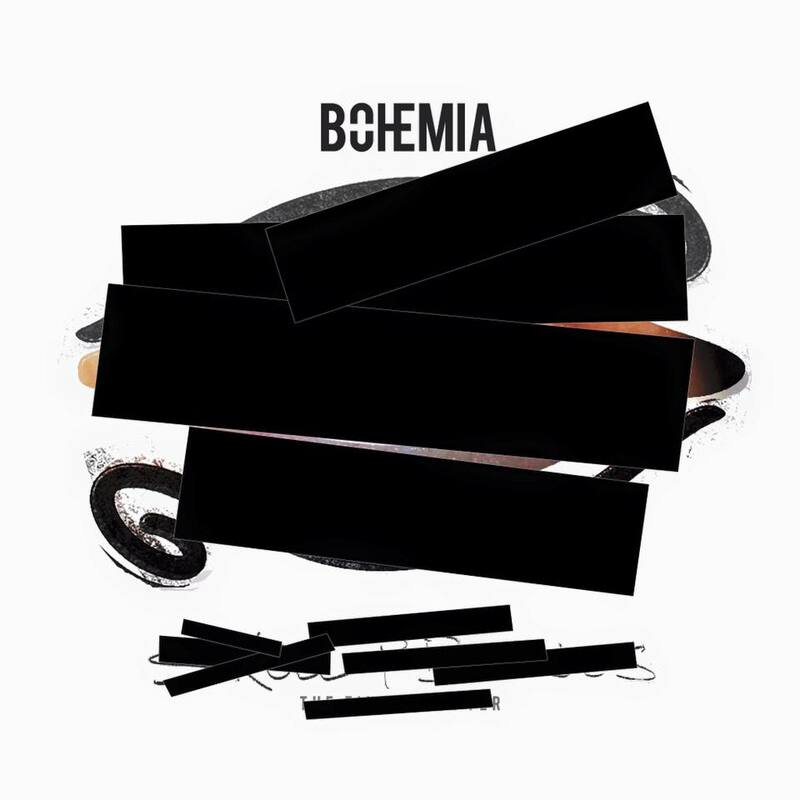 Home / Bohemia / bohemia latest album / bohemia new album / bohemia new album download / bohemia the punjabi rapper / bohemia's latest album download / new album bohemia / Can you guess the name of the BOHEMIA's New Album? Can you guess the name of the BOHEMIA's New Album? The wait is over, Bohemia has released a teaser poster for his upcoming solo album. The poster does not reveal anything more than just his name at the top, Bohemia posted this image on his social media handle, asking everyone if anyone can guess the name of his album. Bohemia's fans are looking forward for the album and many are saying it could be 'Thousand Thoughts Deluxe' but we are not even sure about this. Only Bohemia can reveal this mystery.